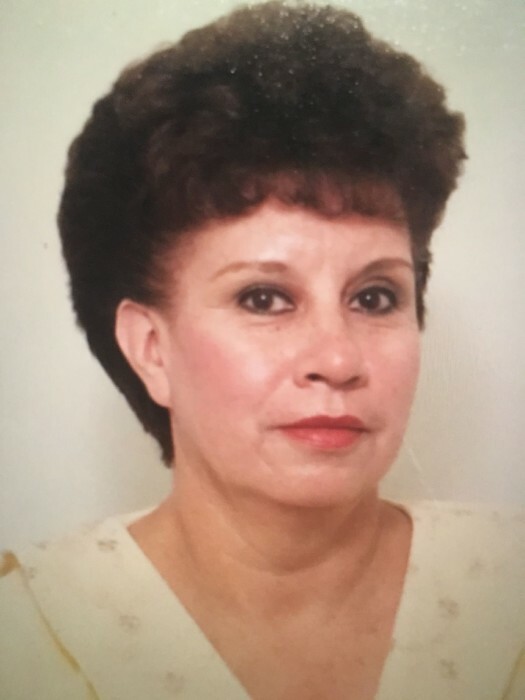 Maria del Carmen Moreno, age 75 of Hammond, IN passed away Friday, November 23, 2018. 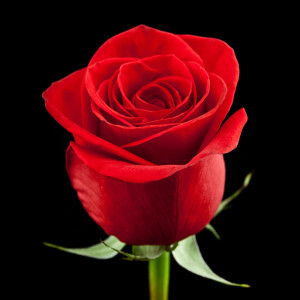 She is survived by her husband of 45 years, Virgilio Moreno; 3 children: Maribel (James) , Claudia Moreno and Luis (Judith) Moreno Cuellar; grandchildren: Jordat Moreno, Briana and Alicia, Roberto, Israel, Lizette, Gabriel and Alondra; brother, Julio Cuellar; sisters in Mexico. Funeral services will be held Thursday, November 29, 2018 at 10:00 am at FIFE FUNERAL HOME, 4201 Indianapolis Blvd., East Chicago, IN. Burial to follow at St. John Cemetery, Hammond, IN. Visitation at FIFE FUNERAL HOME will be from 4:00 to 8:00 pm on Wednesday, November 28, 2018.